but in the perfection of the character of its participants. 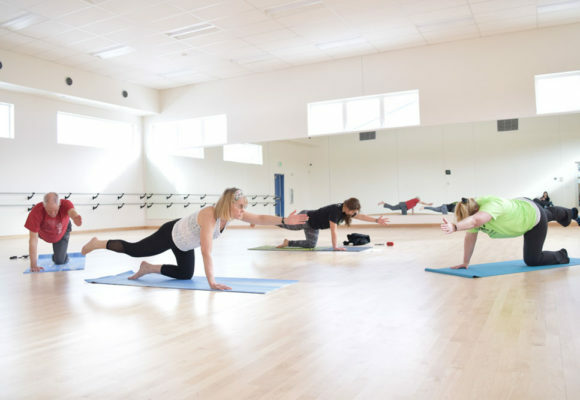 Offering professional quality facilities for dance, martial arts, yoga and audio recording. We are a one-of-a-kind arts center in the Matanuska-Susitna Valley. 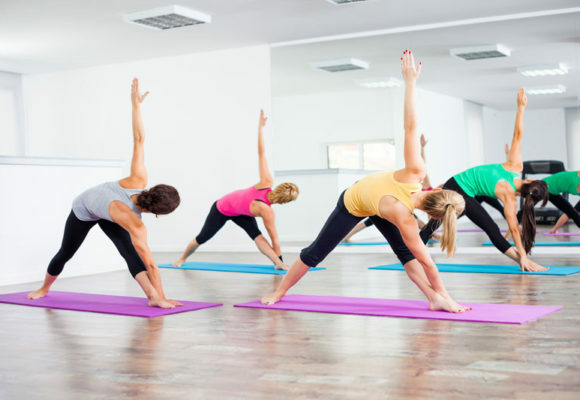 Vinyasa and Hatha Yoga. Fitness for the body and mind. 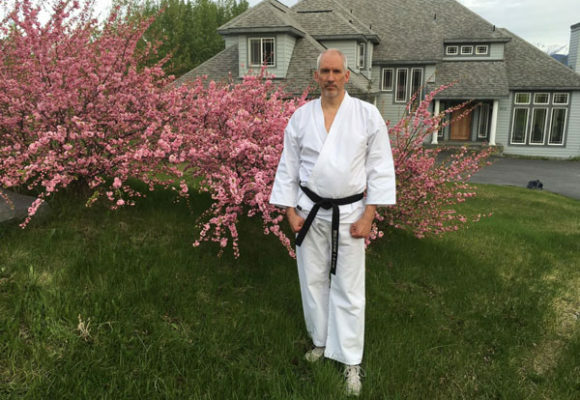 Authentic, Traditional Karate for the Mind, Body & Spirit. Programs offered are Competition Team, Home School Dance, Adult Classes, Advanced Training, and Super Stars! There is something for everyone. We have two professional dance studios available to rent. Professional quality recording studio for bands, vocalists, voice overs, and other audio needs. 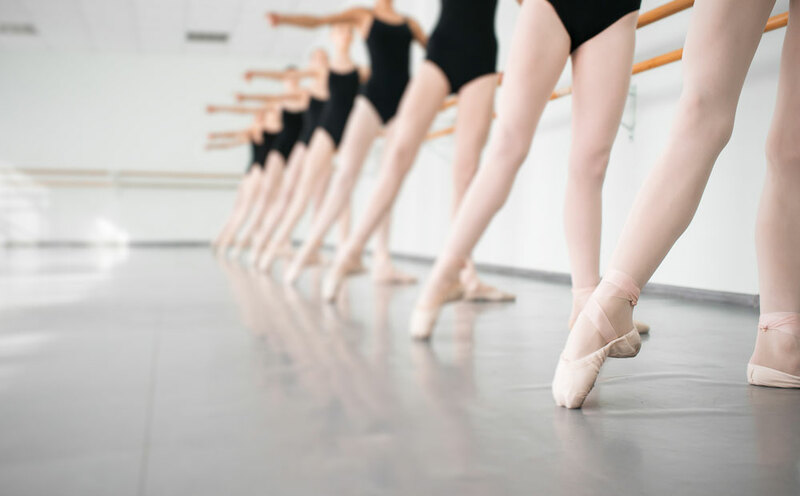 Our facility has high quality sprung dance flooring, changing rooms, restrooms, and helpful staff and instructors. 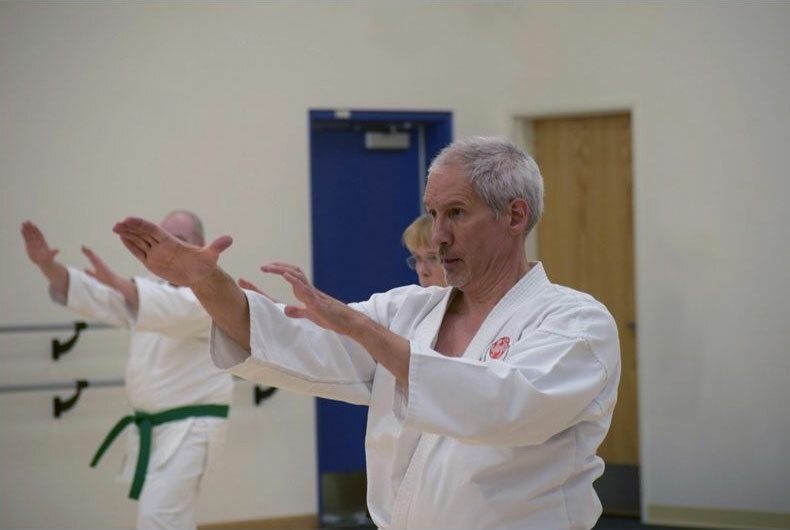 Start with our beginners class and get your white, yellow, orange, or green belts. 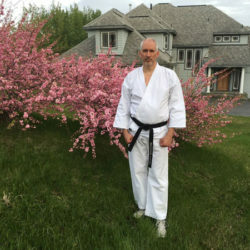 Training includes techniques of blocking, punching, stances, sparring, and kata. The katas for this group include Heian Shodan, Heian Nidan, Heian Sandan, and Heain Yondan. A wonderful space open and well lit for yoga. I have really enjoyed teaching at AMA for the past year. The clients are friendly and welcoming as is the desk staff and owners. It’s a real pleasure to be a part of this company. I have also had the honor to record in their state of the art recording studio and absolutely love the sound and texture of the vocals and equipment. I will continue to invite all my friends to AMA. Truly amazing facility for artists. Nothing like this in the state.